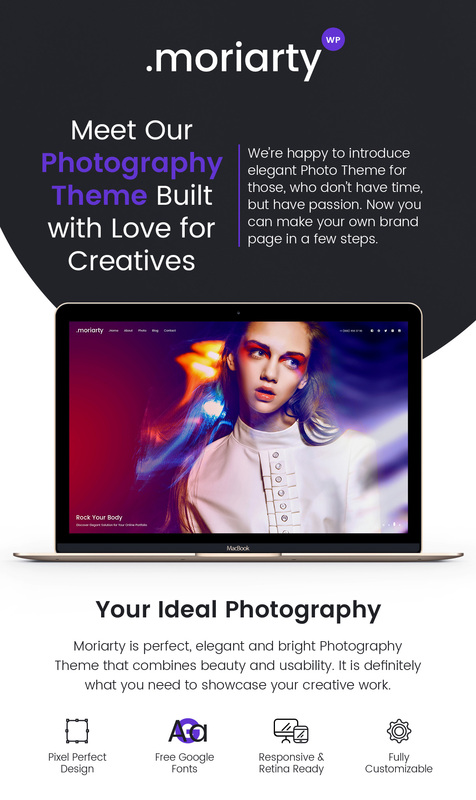 Clean and elegant premium photography WordPress theme applicable for creating a professional online portfolio of a photographer, illustrator, designer, or any other creative. 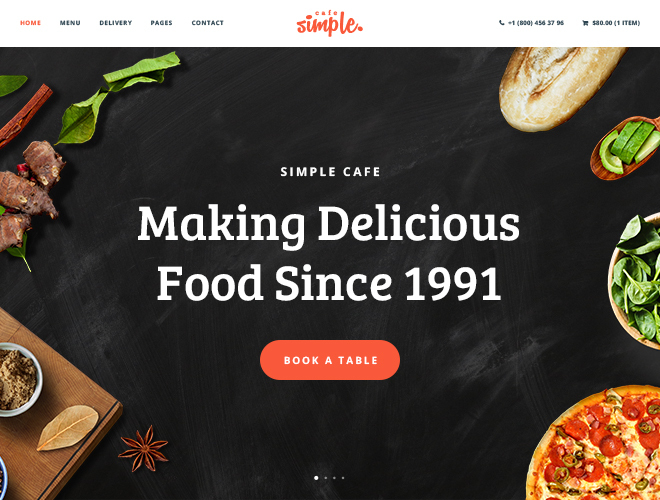 A terrific fullscreen slider as well as long scrolling make it easy for a visitor to find out the key information right from the homepage once they get on the website. You can also select either Ribbon or Kenburns slider to showcase your best photos in the most engaging way possible. Your gallery thumbnails can be represented either in Grid or Masonry style and your photo albums are possible to display as Grid, Masonry or Ajax. If you want to create a professional portfolio with a blog you can choose a fullwidth blogging page type or pick out a blog page layout either with right or left sidebar. You can also choose either standard, image or video post to make your blog look attractive. 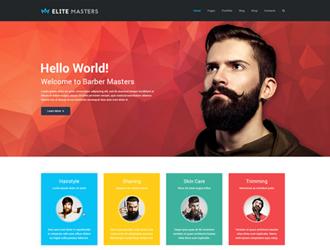 The theme has got a bunch of custom shortcodes, beautiful typography, several different pre-configured page layouts and other useful features which make it a highly-customizable and user-friendly one. 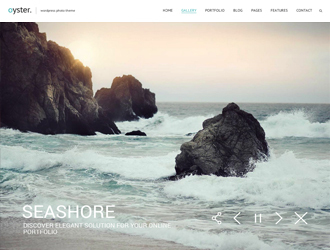 Of course, the theme is fully responsive and cross-browser compatible.